Shenzhen Chengyue Innovation Technology Co,.ltd. 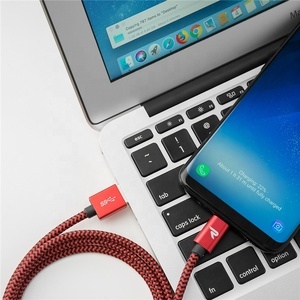 Beijing Lianxinying Technology Co., Ltd.
High Speed Micro USB 2.0 Data Cable Round Durable Charging Cord For Android Free Sample!! Shenzhen Jiateng Technology Co., Ltd.
Shenzhen Top Micro Technology Co., Ltd.
Veaqee also has our own R&D department , to develop and improve product design and function according to market trend. 6. How about your quality for the phone accessories9 Our quality is highly praised by clients. 8. Can you print my logo on the products9 Yes, we can print your logo. Q2.Can I get samples to test quality9 A:Yes. Q4.What about lead time 9 A: Sample lead time is 3 days. Mass production lead time is 7-15 days depend on the quantity. We try the best to offer good quality Cable at the most competitive prices. 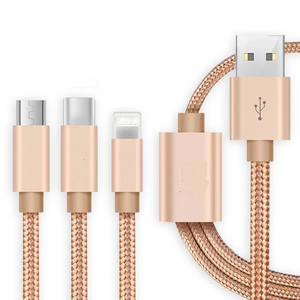 4.Q:Can I customize Cables, such as to print our own logo, or to alter the design. Please contact us or your sales representative to check with the details. 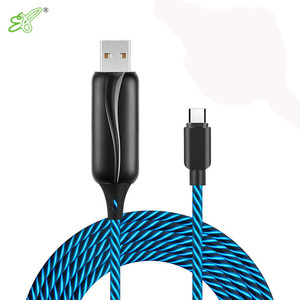 Alibaba.com offers 211,783 data cable products. About 76% of these are data cables, 72% are mobile phone cables, and 56% are computer cables & connectors. 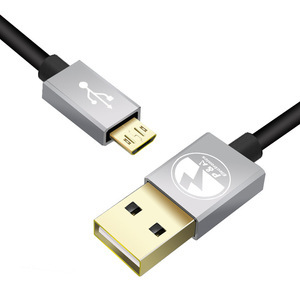 A wide variety of data cable options are available to you, such as mobile phone, computer. You can also choose from telecommunication, underground, and construction. As well as from low voltage, usb, and medium voltage. And whether data cable is male-male, male-female, or female-female. There are 211,355 data cable suppliers, mainly located in Asia. The top supplying countries are China (Mainland), Hong Kong, and Taiwan, which supply 99%, 1%, and 1% of data cable respectively. Data cable products are most popular in North America, Western Europe, and Domestic Market. You can ensure product safety by selecting from certified suppliers, including 59,718 with ISO9001, 14,279 with ISO14001, and 10,925 with Other certification.